Dr. Cleveland Evans writes about names for the Omaha World-Herald. 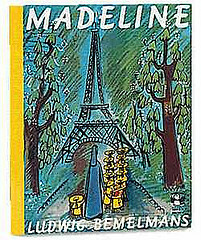 This week’s column explores Madeline. ← Can you guess these celebrities’ birth names?